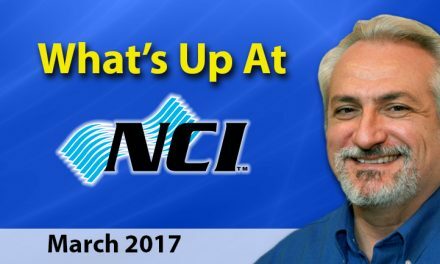 April was a busy month at NCI as we begin to roll out new training for 2017, make improvements to our websites and downloads, and held our 2017 Summit in Scottsdale Arizona with a record attendance. NCI’s John Puryear & W.B. Steward’s Don Steward during their workshop at Summit. The roll-out of NCI’s Air Upgrade process was met with incredible enthusiasm by top HVAC contractors and their teams at Summit 2017. The new Summit format was also a resounding success. 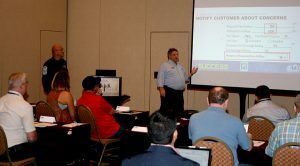 In this new approach, every participant could attend all six of the breakout sessions presented by their fellow contractors. Attendees journeyed in groups from one “classroom” to the next exploring numerous aspects of NCI’s newest secret weapon. We also had several terrific General Sessions and a record-sized trade show with 24 vendors supporting NCI’s member meeting. Over the past month, we’ve received dozens of calls and emails from members sharing their immediate successes as they began to apply the new Air Upgrade approach to lead generation and sales. If you missed Summit and would like to learn more about Air Upgrades be sure to contact Customer Care at 800-633-7058. We will help get you on the path to delivering this incredible new product to your customer base. ComfortMaxx Air™ is by far the best tool you can use to uncover Air Upgrade opportunities. This first level of NCI’s ComfortMaxx™ cloud testing software works in two ways: First it helps uncover and diagnose causes of low airflow in residential and commercial HVAC systems. Second, it helps to convey this important information to your customer in an easy to understand, non-technical format with powerful color graphics. 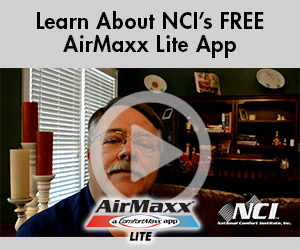 If you’re an NCI member you can get unlimited ComfortMaxx Air™ usage for all your certified employees and support staff at no additional cost – it’s included in your membership! Not a member? 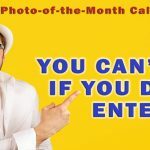 Call NCI at 800-633-7058 about a free trial, and a great opportunity to get a ComfortMaxx Air™ subscription for your entire team at an incredible price. Planning for NCI’s 2018 Summit is already under way. Next year’s conference will be held at the Austin Doubletree, March 4-6, 2018. Summit will continue to focus on High Performance Contracting based on delivering measured performance to your customers. 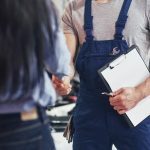 All breakout sessions next year will be led by your contractor peers who will share detailed how-to workshops on what they are doing to differentiate themselves as Performance-Based Contractors in their markets. Don’t just take our word for it! 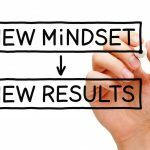 Learn directly from your fellow contractors how they overcame obstacles and have changed their company culture to carve out a niche that blows away the traditional box changers in their markets. 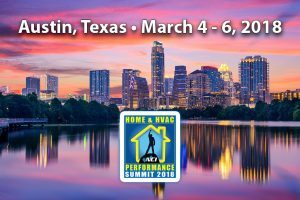 Would you like to see a focus on Commercial HVAC contracting in future Summits? If so, what topics would you be most interested in? Click Here to let us know. 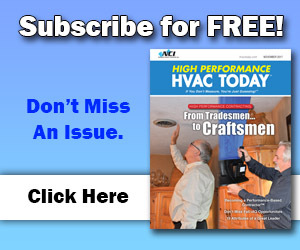 You’ve probably noticed High Performance HVACToday.com has been steadily expanding with more articles, features, and news about High Performance HVAC contracting. Over the next few months we will be taking the newsletter to a new level with articles authored by successful NCI-trained contractors and other industry contributors. Want to share your successes and challenges with fellow Performance-Based Contractors? We would love to talk to you! 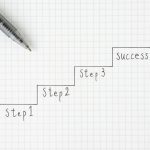 Topics can include success stories as well as articles highlighting how you are delivering measured performance. We’re interested in articles ranging from technical to sales, installation, and marketing, as well as business implementation of performance. Click Here to submit an article idea you would like to contribute. We will contact you to get the ball rolling. We’re truly excited for the HVAC industry as we enter a new era of performance and accountability. We are just scratching the surface in what we can accomplish together to provide high quality service and true performance resulting in better health, safety, comfort, and energy efficiency for home and building owners and occupants across North America!